The title looks, in motion, to be very much like a lot of other action titles Platinum has done, such as Devil May Cry 4 and Bayonetta. In the demo, we see protagonist Drew ride in on a dragon, who then battles with him. Drew also appears bonded to the dragon in a way as part of his arm is covered in the same scales as his draconic companion and it appears to allow him to use certain powers. There's also a bit of a Monster Hunter vibe to some of the combat and the areas you explore. The main campaign is a solo only affair but it will also feature quests that allow you to team up with friends online with the potential to "battle massive creatures." 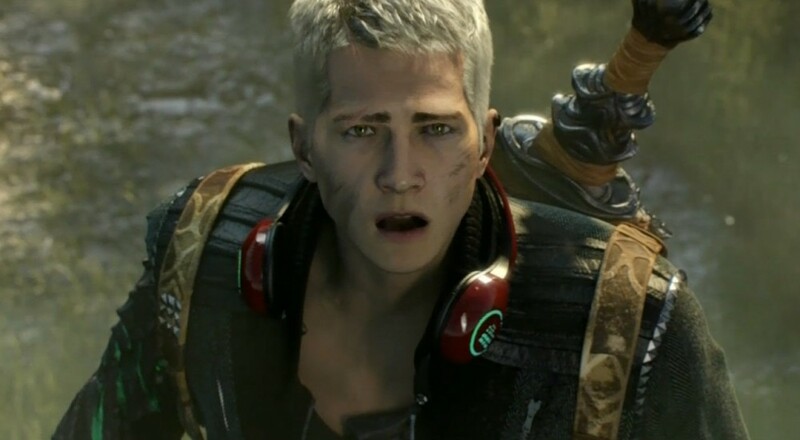 Scalebound is currently slated for a "Q4 2016" release. Page created in 0.7355 seconds.